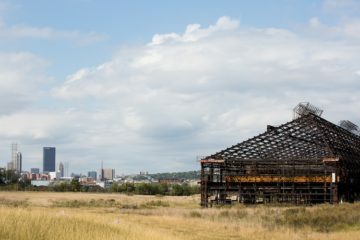 The manufacturing nonprofit Catalyst Connection will join CMU's Advanced Robotics Manufacturing Center in the burgeoning tech hub. 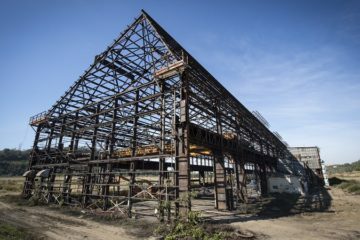 Project managers estimate the site will be in development for the next 20 years. 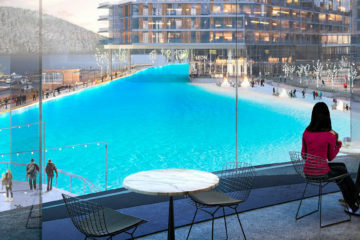 Design firm Gustafson Guthrie Nichol will begin work on the two-acre "adaptable and innovative gathering and event space" in early 2019. Mayor Peduto confirmed that Amazon representatives spent about 24 hours in Pittsburgh in what he described as a "real estate tour" to look at potential sites. 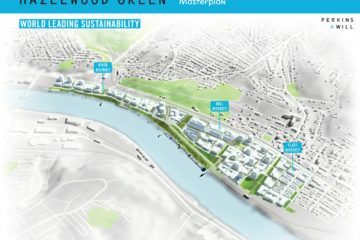 The biggest development in Pittsburgh now goes by the name Hazelwood Green.